It was one of my final rounds for my 2012 season. 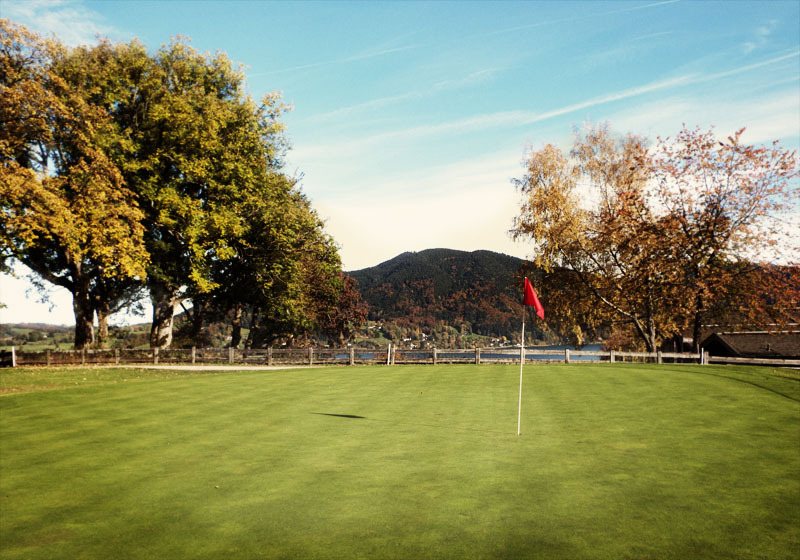 There could be no better time to play GC Tegernsee Bad Wiessee than a beautiful friday afternoon in fall. 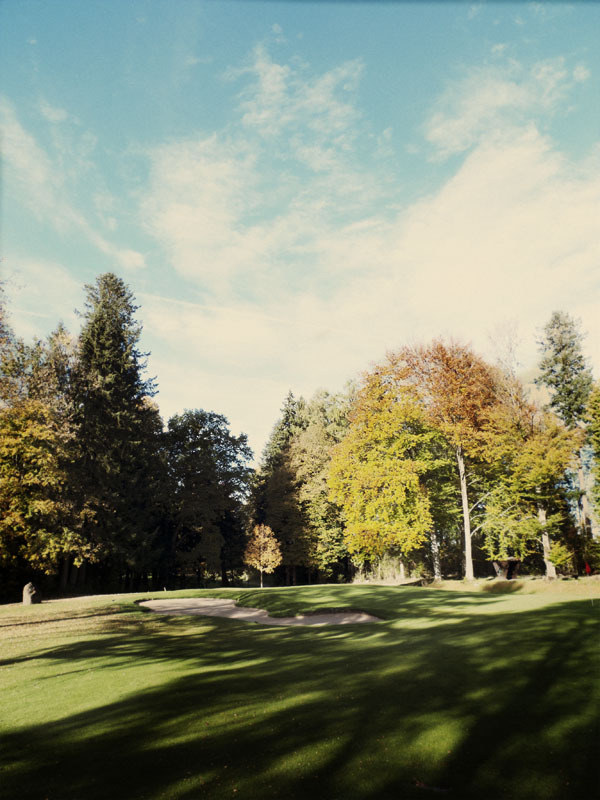 This course is really one of the must-play courses in the area around Munich. 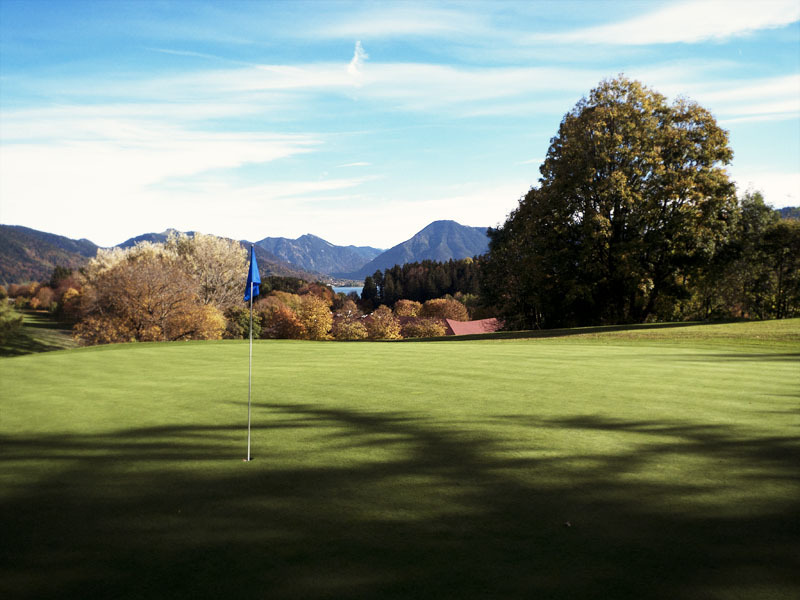 Also because of the great views of lake Tegernsee from the 2,8 and the really high tee shot 14. 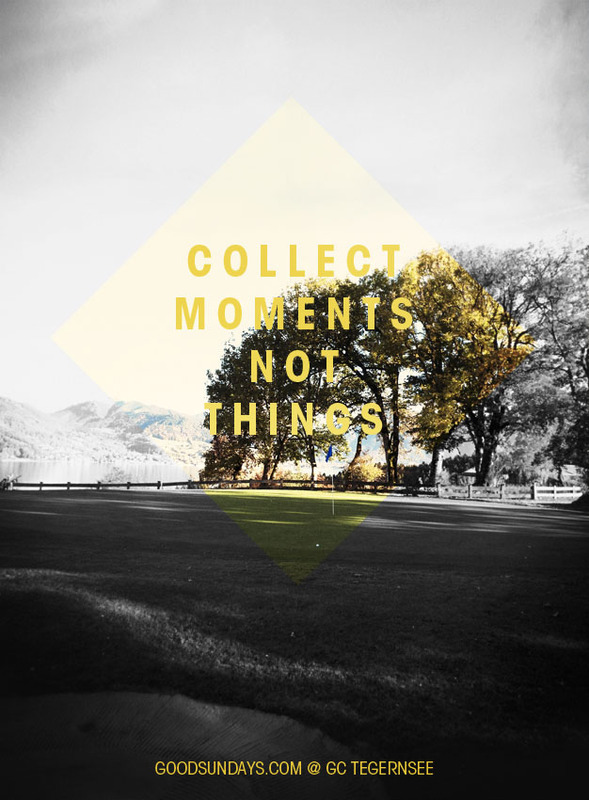 Beside the great view and the traditional Bavarian atmosphere, you really have to play good golf – tee shots are very narrow and fairways are not always so relaxing. 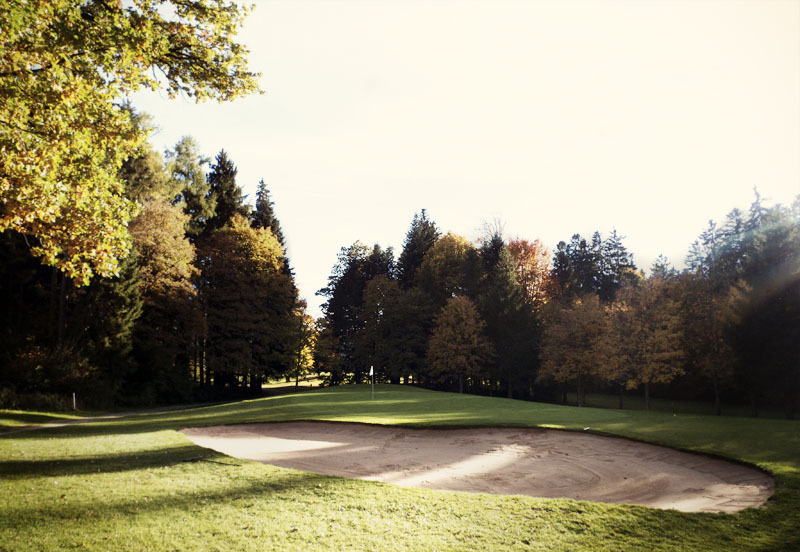 Elevation and fast greens create a great challenge and perfect 18 holes of Bavarian golf. The course is always in great shape, but there is just one cloud on the horizon: as a guest you’re allowed to play only in attendance of a member.